1200 trees – some of them aged back 1000 years. 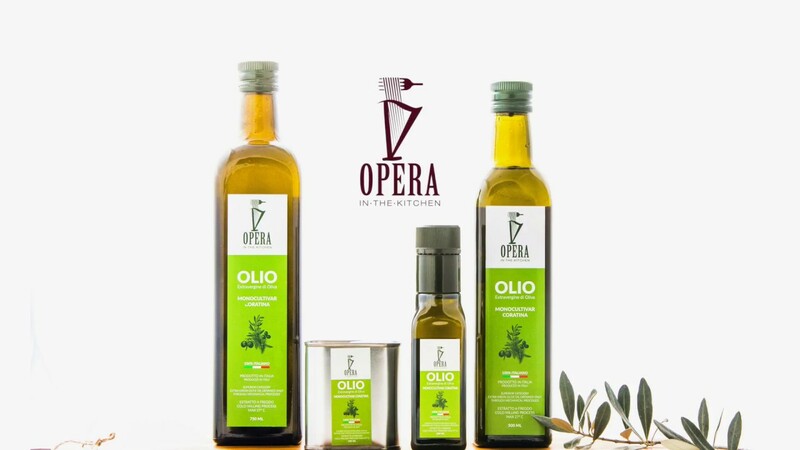 Cold-pressed olive oil is extracted from fresh olives by mechanical means at a temperature of 81 degrees Fahrenheit, according to the Olive Oil Source. Cold-pressed virgin olive oil contains high amounts of monounsaturated fatty acids, polyphenols and antioxidants that provide many health benefits. Coratina is widely appreciated among olive oil connoisseurs for its strong, persistent and spicy character.